With the government needing to hit 300 MW of capacity before year end, December’s procurement exercise will go ahead despite anticipated complaints over its procedures. The energy regulator says December's tender will go ahead regardless of consultation over its rules. Greece’s energy regulator has published its version of policy guidelines that should govern Greece’s next renewable energy auctions, in December. The Regulatory Authority for Energy (RAE) tender rules are open to public consultation until Monday but the organization has said it will stick to the tender timetable, ensuring the commissioning process can take place this year. The regulator has also privately communicated to the Greek energy ministry its views on the amount of capacity to be tendered and the starting price for bids. Photovoltaic capacity will be tendered on December 4 and 5. The first of those two tenders concerns PV projects up to 1 MW each in scale, with larger projects, up to 20 MW, tendered the following day. Projects on the Greek islands that are not interconnected to the mainland’s grid are excluded from the tenders. The plan follows Greece’s previous solar PV auction, in July, and is in line with the country’s renewable energy law. Interested investors for either tender must apply electronically to the RAE by November 2, with hard copies submitted by November 7 and the application fee per project is €500 ($577) and €1,000 for the respective exercises. Investors must also submit financial guarantees. Although the above rules are not expected to change from previous tenders, the RAE’s consultation documents include provisions that are likely to be subject to heavy criticism. For instance, the regulator has suggested limiting bidders to portfolios of projects of up to only 20% of the total tendered capacity. Thus, of the anticipated 94 MW of capacity in the smaller-scale auction, an investor can participate with a portfolio of a maximum 18.8 MW. The RAE is aiming to tender 100 MW of capacity in the larger projects exercise. Greek PV associations are also unhappy with a minimum tender participation level requirement that stipulates unless auction capacities are oversubscribed by at least 75%, the capacity available will be reduced. The RAE argues this requirement facilitates competition in the tender and drives down prices, but PV associations claim the 75% figure is too high. They argue there are not enough projects with the necessary licenses to qualify them to enter the tender. 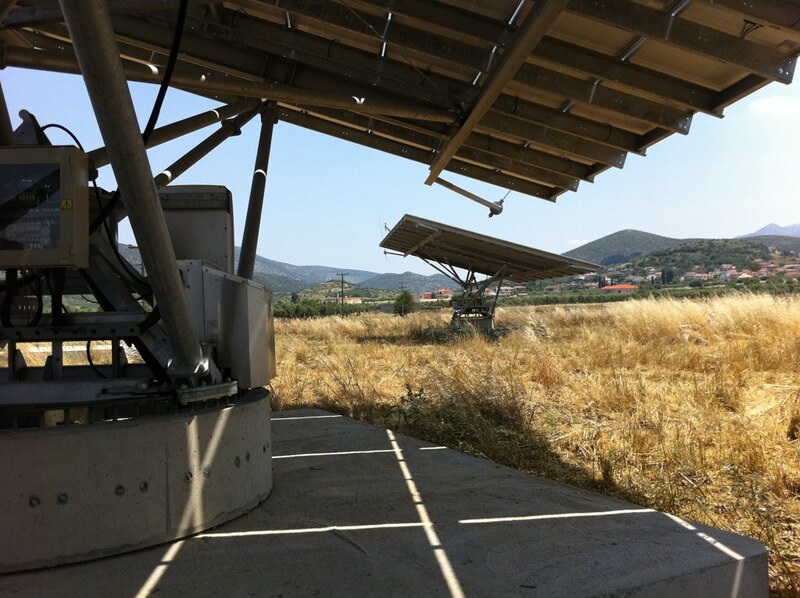 Such licenses include a grid connection agreement, or an offer by Greece’s distribution grid electricity operator to connect a candidate PV project to the grid. According to the RAE’s masterplan for Greece’s renewable energy auctions, the country should tender at least 300 MW of solar PV capacity this year. In July, Greece awarded around 106 MW. This article was amended on 12/10/18 to explain the RAE’s minimum tender participation level requirement.